Erza Scarlet!!!. 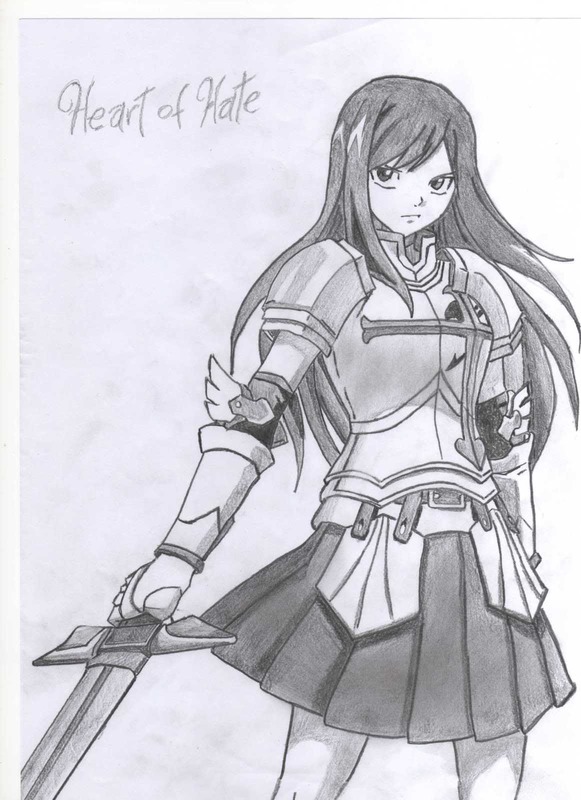 my drawing of erza scarlet!!!. HD Wallpaper and background images in the fairy tail club tagged: fairy tail erza natsu fairy tail gray mage magic sword knight. my drawing of erza scarlet!! !